Listed below are a group of quality Private Investigators covering the West Sussex area. They are a group of highly professional, discreet, expert Private Investigators. Area Covered: Worthing, Steyning,Saltdean, Shoreham-by-sea, Preston, Polynings, Portslade. Area Covered: Lancing, Ferring, east Preston, Findon, Clapham. Area Covered: Felpham, Ash Grove, Aldwick. Area Covered: Maidenbower, Ifield, Three Bridges, Brewbush,Faybush, Broadfield, Pound Hill, Worth. Area Covered: Arundel, Angmering, Ferring, Barnham, Rustington, Yapton, Walberton, Wick, Clapham, Ford. 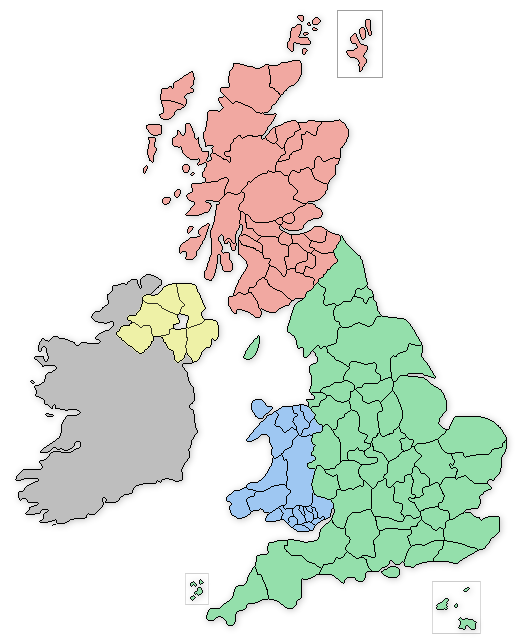 The West Sussex based private detectives offer a wide range of serivces that include: Vehicle Tracking in West Sussex, Covert Surveillance in West Sussex, Be-bugging and Listening devices in West Sussex, Phone and Computer Forensics in West Sussex, Process Serving in West Sussex, Employee and Staff Investigations in West Sussex.